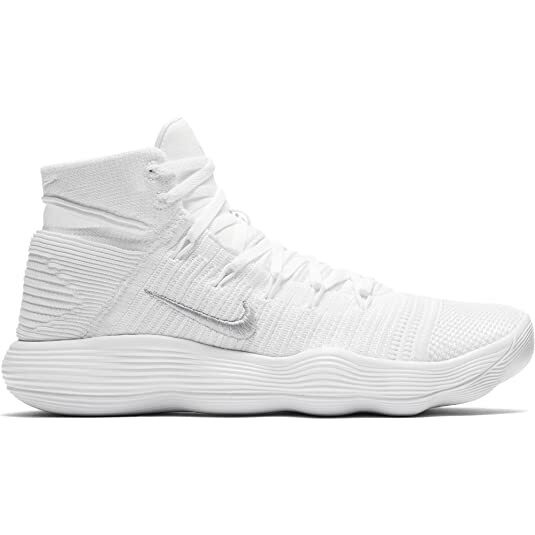 One of the most difficult things is to find basketball shoes for wide feet athletes at the local retail. Yes, it is much better for you to come here, read about the possibilities of the shoes you have in mind, their availability, and their functions/specifications. As you probably know this, most basketball sneakers are narrow to ensure a tighter fit for basketball players even with wide feet. This certainly is such an annoyance, right? The average basketball shoe is not for you. Wearing the average produced baller shoes will only give you blisters and more pain. Fortunately, there are basketball shoes out there for your wide-feet. We are here to introduce them to you. Basketball is a sport where a wide variety of shoes are necessary for the market. 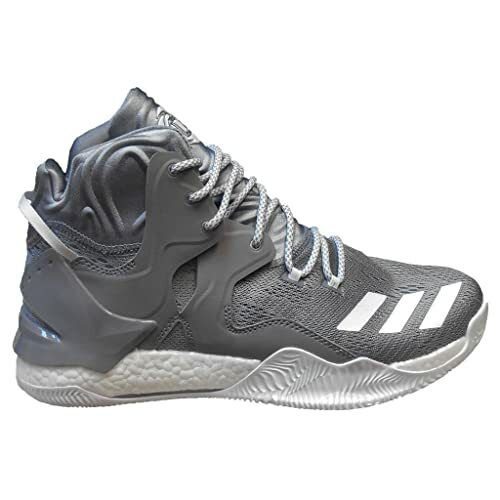 Players have different needs, various type of feet, and all kinds of necessities that must be fulfilled to experience the most out of each shoe. What we believe, finding the right basketball pair of sneakers for wide-feet players are actually not that difficult. If you have an idea and prior knowledge to what you are actually searching for, it complements the search. So, once you have found your pair, stop complaining of having wide feet. It is God’s gift for you. Well, at least be positive about it. Lance Stephenson. The brand ambassador and user of the And1 Xcelerate Basketball shoes. Yes, not an all-star Lance, but it shows us that non-stars can represent basketball shoes as well. Let’s take a brief look at what it brings to us. The Lew-Sew synthetic upper delivers trivial sturdiness. Hybrid low-sew structure improves comfort and delivers breathability. Wow. And the internal bootie construction offers relief and air flow. Wow, are we sure this pair of sneakers are from an All-star wearing and representing or from a non-star? Decent star value kind of components this shoe contains, quite surprising really. No wonder it made the list. The tops are actually very good. However, they are pretty tight in the fitting at first. Wearing them a lot might loosen up over time, but that is not what we recommend. 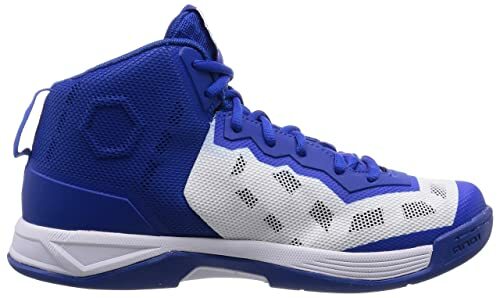 Why did we still list this pair of basketball shoes? Because they are the pride of AND1 Basketball. Performance wise, they are not to be ignored. Wide feet players have indeed complemented this pair. Somehow they give players the best experience, in terms of in game performance. There might be something magical about it, we find it enchanted that it made our list. When you combine and take a look at each component of this particular Air Jordan model, you will find greatness. They are all work together in order to give you the best product that it can be. Wide feet players can benefit a lot from this. Since the Jordan’s are kings in performance woven materials, they do however lack in some areas. Yes, they too are not perfect. Stability is not great, but just good enough to perform in tournaments for example. You would want it to be a better more stable but there are some things you do not always get. It’s very problematic to bargain for a shoe that’ll accommodate for wide feet athletes these days. So, take it as it is. You are going with the brand and quality of its materials. Sometimes, that is what certain customers want, and are pleased with. Big brand! A Big global icon in LeBron James. What do you expect his shoes to be? Of course, they will never ignore the wide feet crew or populous. It is what big companies or brands do. They target all ranges of their audience and consumers. Not only are the fitting of the shoes exciting, but also the traction and cushioning as well. They did a fantastic job in the cushioning, making it super comfortable for players, even the ones with wide feet. 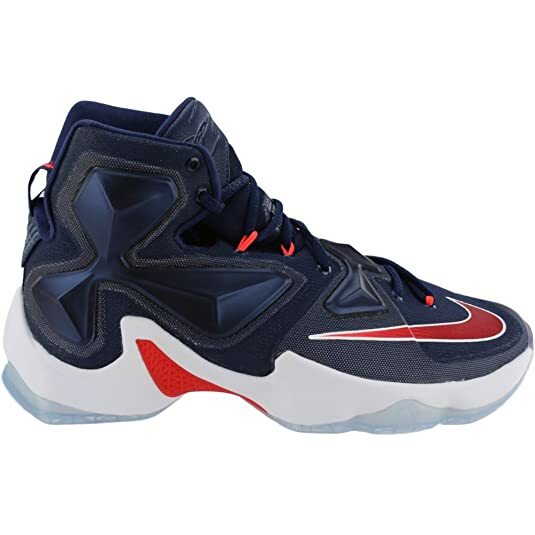 These shoes are ultra-light weight, but even the large players with wide feet can enjoy the combination of mobility and the flexibility along with the support that the LeBron XIII delivers. So, what are you waiting for? 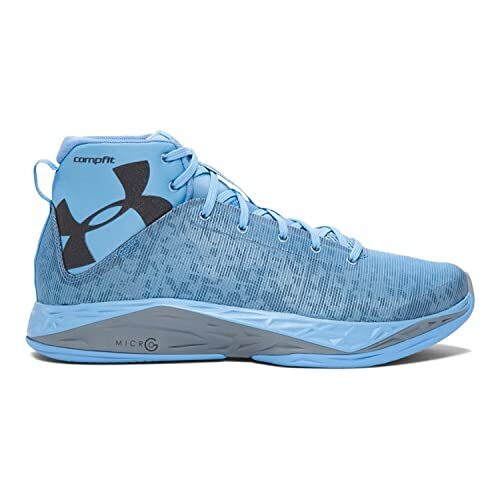 The Under Armour Fire Shot introduced UA’s up-to-date cushion structure that’s been called Nano G. This is also perfect for the wide feet athletes because it is narrow looking basketball sneaker just like the Hyperdunks, however, the stretchy technology they have actually benefits wide feet players. The traction seems to be market best. UA has been really good at that since the beginning. The fitting seems to be decent, but mainly the cushioning is worth the purchase. UA is a big upcoming player. It is time to take them seriously and try whatever high quality basketball pairs they are coming up with. They cannot be ignored. For sure one of our favorite basketball shoes this season. The pricing is just beautiful. However, like the Hyperdunks, looks can be deceiving. They are narrow looking, but they fit so well. 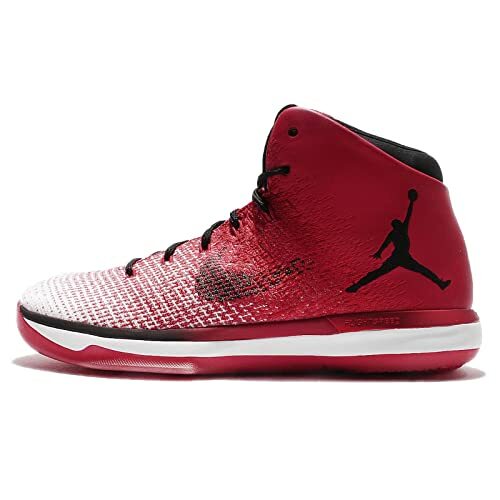 They are perfect for players with wide feet, making the shoes all so great. Their cushioning technology is directly linked with the protection it provides and the fitting is just out of this world. Adidas’s trump card might really be the Lillards 2.0 thus far. This is not a pair you can sleep on. We suggest you to take a close look on the D Lillards 2.0. The first thing that you need to know is that the Jordan’s got it real right on the CP3s. It’s fitting is probably leading in the market today. Yes, that is how good it is. And for wide feet athletes, you know this is a terrific option already. The combination of the rubber and the performance woven? Unbelievable. So we are asking ourselves why did we rank this at #4 and not #1? Well, to be honest numbering or rankings do not matter on dunkfeed, they are all good. That was corny right? To be realistic, the cushioning is not that comfortable. It is good, but it is not one of the best. A lot of players demand great cushioning. 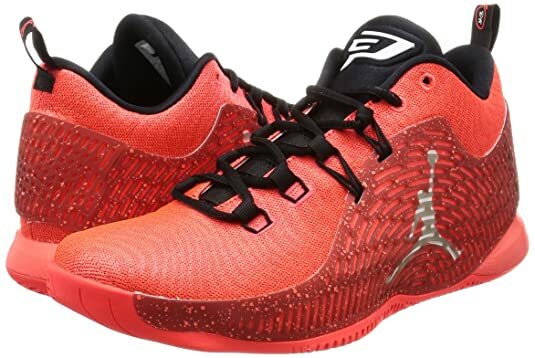 Comfort is an important factor these days, but if you value fitting over cushioning then CP3s are for you. This is a fascinating model. The lightness of this shoe is a big bonus for consumers. This factor alone can be extraordinary for players searching for the lightest shoes. To be quite honest, the lightness of the shoes is not the only factor that attracts consumers. Apparently, they give you a very nice and soft cushioning. It feels like you can wear it on a dinner part or a gathering, like a casual event, but also whoop it out on a serious basketball game. Great cushioning, width, and the shoes are light. Almost a dream come true for Flat Feet Athletes. The flexibility of selections these days, huh? This pair is an absolute bargain and it deserves to be at least looked at. Just by the looks of it, one may think how are the Hyperdunks ever going to fit? They look narrow and cool. Yes, that is true, but do not let looks deceive you. Although, for the hyperdunks, it really depends on the year. New Models come out every now and then, annually to be exact, and it differs. Sometimes Nike gets it right, and sometimes they are way out of bounds. However, the current year’s model did really well. They are almost too perfect for wide feet athletes. The stretchy technology they use assists a lot in this regard. You will not feel like your feet are too tight or squeezed in. This part will amaze you a lot. Again, do not let looks deceive you. Hyperdunks made it right this time! There are several mechanisms highlighted on the DROSE 7s that are purely remarkable. For example, the traction, cushioning, and safety/support are particularly respectable. Sometimes it makes us wonder how exactly does Derrick Rose get injured? His shoes are one of the most common and highly secured for players in the market today. Wait, one of our writers are saying it is because of the injuries that Derrick suffers almost every season, his signature shoes improve. That makes a lot of sense. It might just be a blessing in disguise for the wide feet athletes. 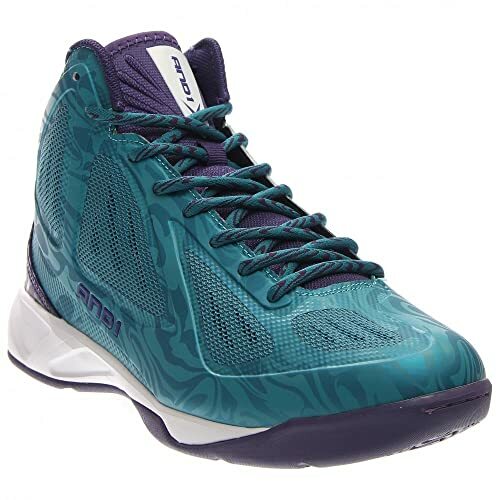 You are receiving a light, great traction, and super safe basketball shoes. 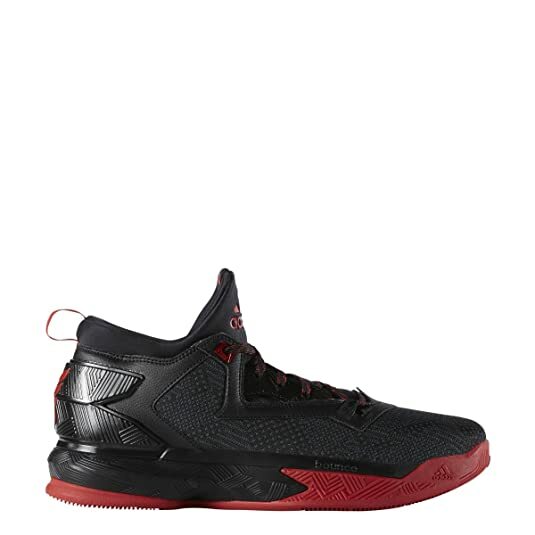 Since, wide feet players are typically more linked to injuries, the D Rose 7s are here to rescue you! As you can see, we have provided you with the solution. It is your job to select from the list and decide on the basketball shoes that fit you the most. We would suggest you look for the stretchy materials. Those do help. Since the feet are wide, materials come in play and the stretcher they are the better for your ankles. Try to avoid the unnecessary stress that you may cause on your feet. There is not need to be lazy about it. Research and study the shoes before you purchase them. This will ensure quality selections and enough caring for your own feet. Makes sense, right? Half of these shoes have wearers reporting a narrow fit. This list has almost nothing to do with wide fit basketball shoes, but more to do with popular or good shoes. Basically a click bait article with no useful information for wide footed players. My feet are stupid wide. Even some shoes that are supposedly wide friendly end up fitting pretty damn tight. The GOAT shoe for me is the Dame 4. Hands down.